Greenville Methodist Church, the mother church of Buncombe Street Methodist Church, was erected in 1836. In 1832 Vardry McBee had granted the land located at the southwestern corner of Church and East Coffee Streets. 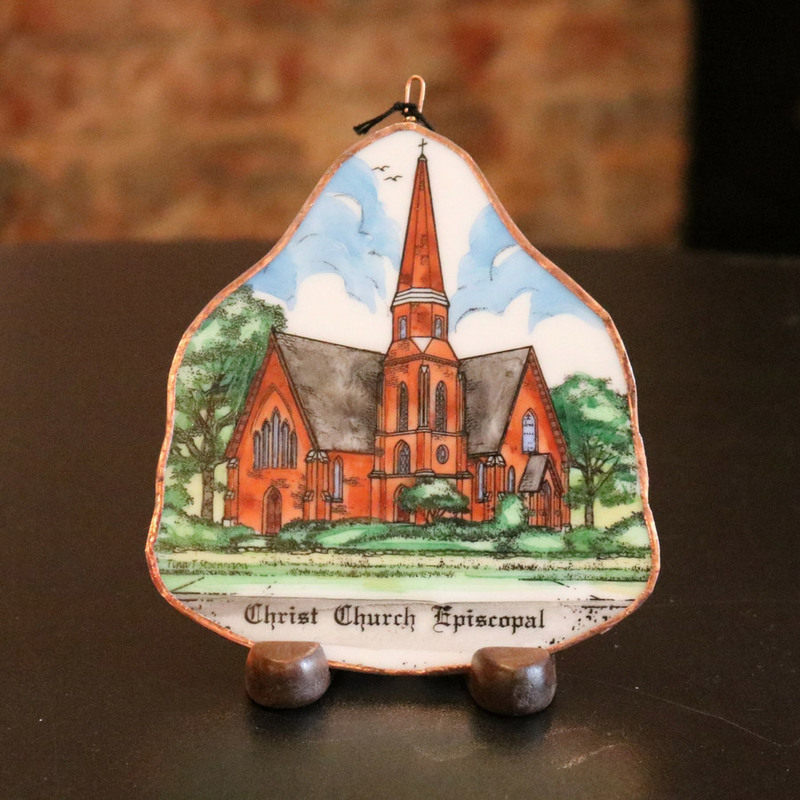 After thirty-nine years, necessity mandated a larger facility and the construction of the Buncombe Street Church started in 1872. 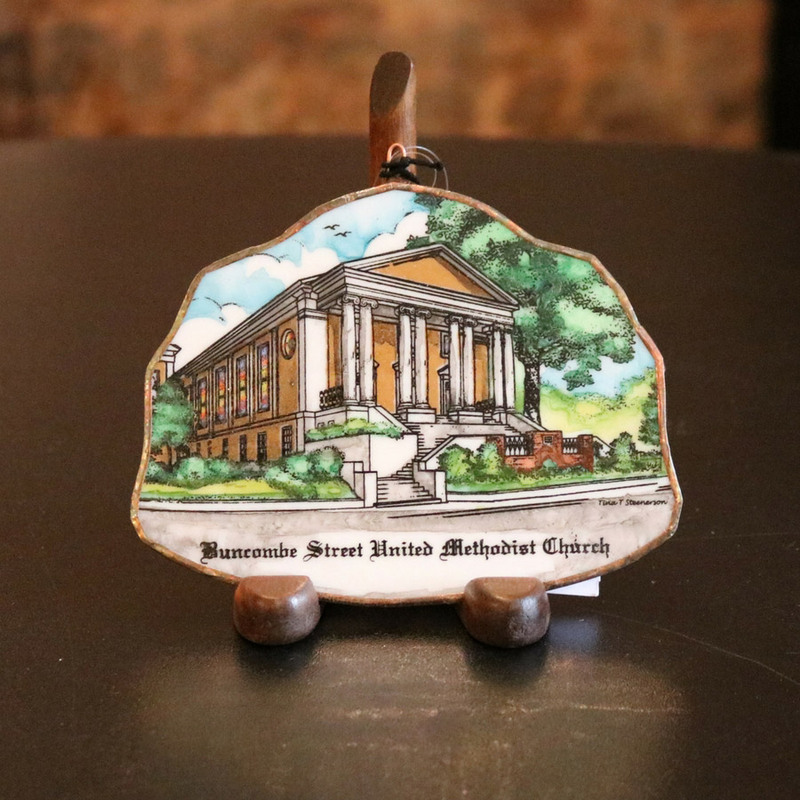 It was formally dedicated as Buncombe Street Methodist Church on February 9, 1873, and is known as Buncombe Street United Methodist Church today.